We are excited to announce we have a new home location effective April 2, 2019! Our new home location and office will be at Woodlawn Pointe. This community center is in the heart of San Antonio and home to our Annual San Antonio LGBTQ Prom. We are excited to join in with the other non-profit organizations and businesses at Woodlawn Pointe where we all are at a center of community as soon as you walk in the doors. Please join us on March 16 from 1-4 at Woodlawn for an Open House to tour our new home and hear about all the exciting things we have in store as we continue to grow! 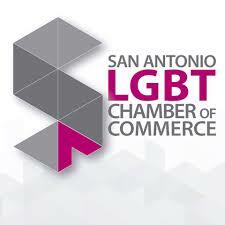 Fiesta Youth is San Antonio's Premier LGBTQ Youth Non-Profit Organization. Our orgnization serves LGBTQ (lesbian, gay, bisexual, transgender, and queer/questioning) teens, young adults, and their allies. 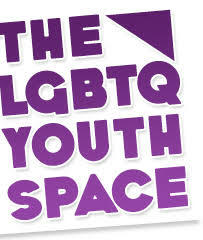 Our goal is to empower youth to build a future where ALL people are accepted and loved as they are. In this way, our youth may become successful and contributing members of the community. Teen meetings are held every Tuesday from 6:30 P.M. to 8:30 P.M. at Woodlawn Pointe Community Center at 702 Donaldson Ave, 78201 in the upstairs community room. Come hang out with us! Plus additional programming nights with our community partners.